A maritime professional is always looking for ways to solve a technical issue on his or her ship or seeking better employment opportunities. If you are one of them, check out of some of the best websites and forums for sailors and marine engineers. Sea etiquette, though a diminishing custom at sea, is staunchly followed by navy and merchant ships. 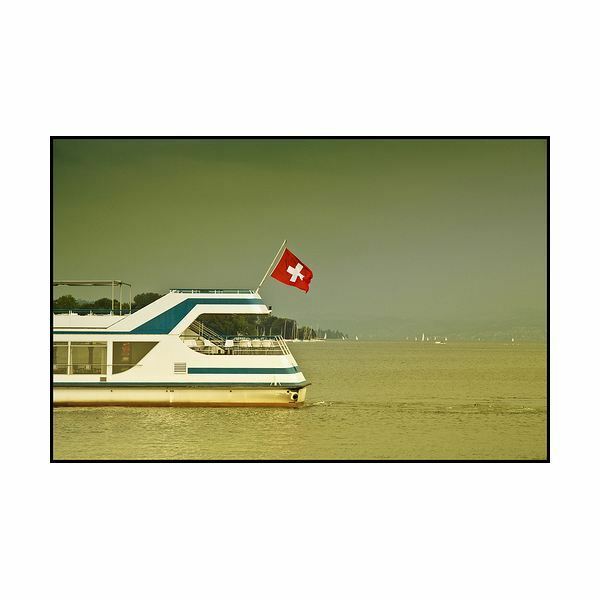 Flags have been used for several purposes at sea since the start. For many sea going officers and Captains, sea etiquette and flag rules is an essential part of the overall sailing process. 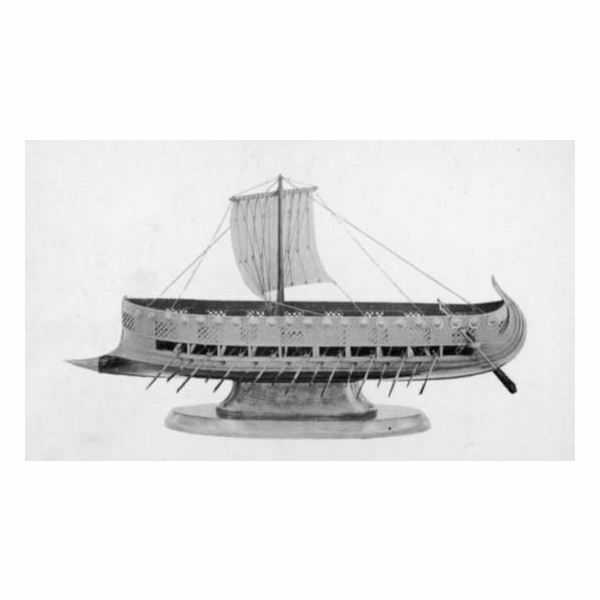 Biremes and Triremes are both types of ancient war ships which were used extensively during the Roman Era. The article describes the history, construction, design, and construction features of these beautiful, yet powerful boats. 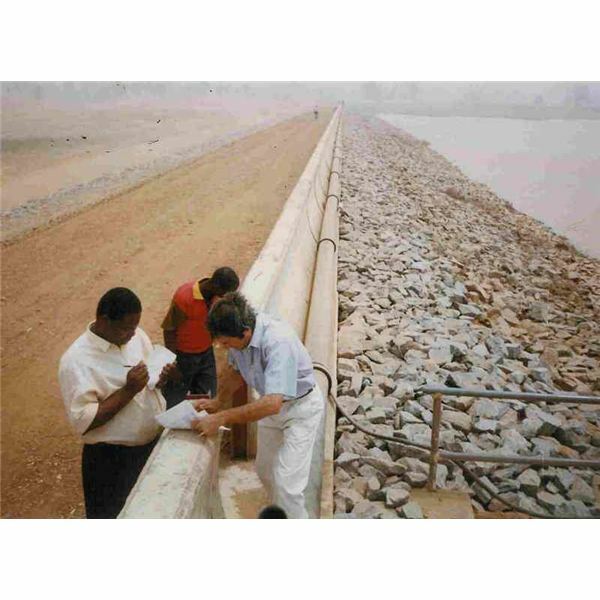 Dam engineering is an engineering discipline that deals with the study of dams. Dam engineering helps in the planning, construction and maintenance of dams. Read this article to understand what dam engineering is and the methods involved. Soil engineering is an integral part of any type of construction work today. Understanding soils and soil engineering helps in finding out whether the proposed construction site is fit for construction work or not. Read inside to find more about this engineering discipline in the article inside. 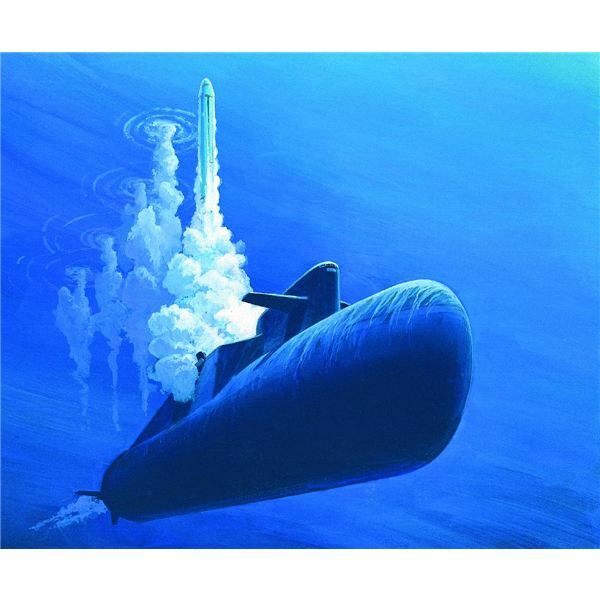 A nuclear submarine is considered one of the most technologically advanced defense systems that a country can have. Using a nuclear reactor produces a huge amount of energy that can last for several months together. 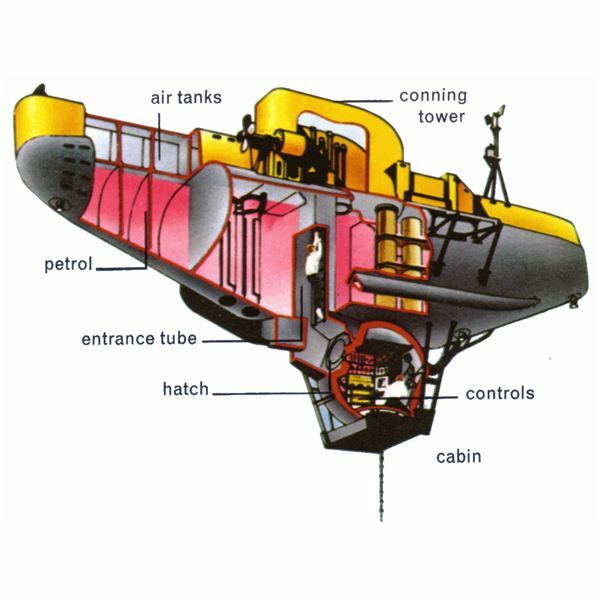 Learn about this type of submarine design and its workings inside this article. 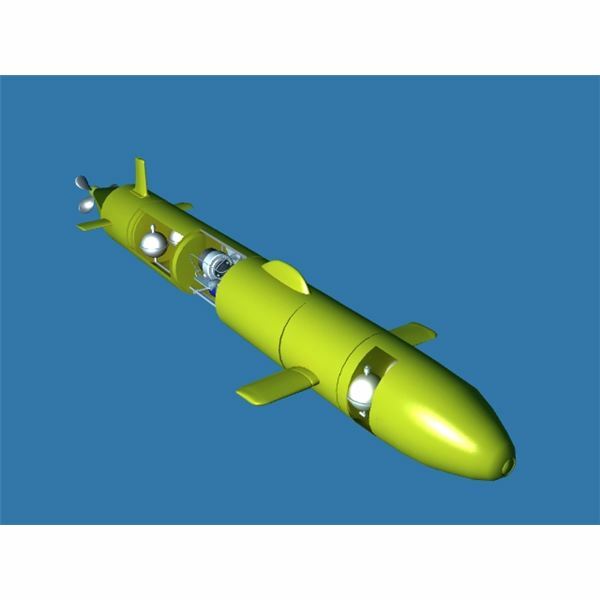 An Autonomous Underwater Vehicle or AUV is a deep sea vehicle which operates without any kind of external interference. Technically a robot, a AUV performs all deep sea functions automatically. A bathyscaphe is a type of submersible vessel used for exploring the depths of the sea. Known as the only manned vessel to reach great depths, bathyscaphes, unlike a conventional submarine, has a unique ascending and descending system. 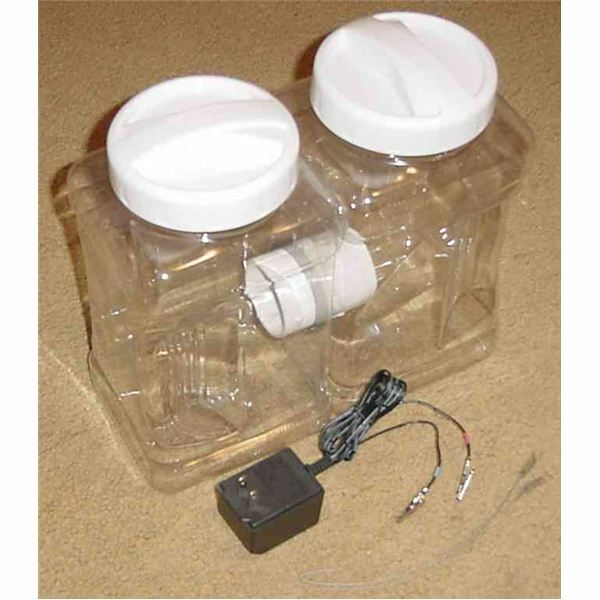 Learn more about bathyscaphes in this article. An electrical adapter is a small device which facilitates using an electrical appliance and a power outlet with different plug configurations. 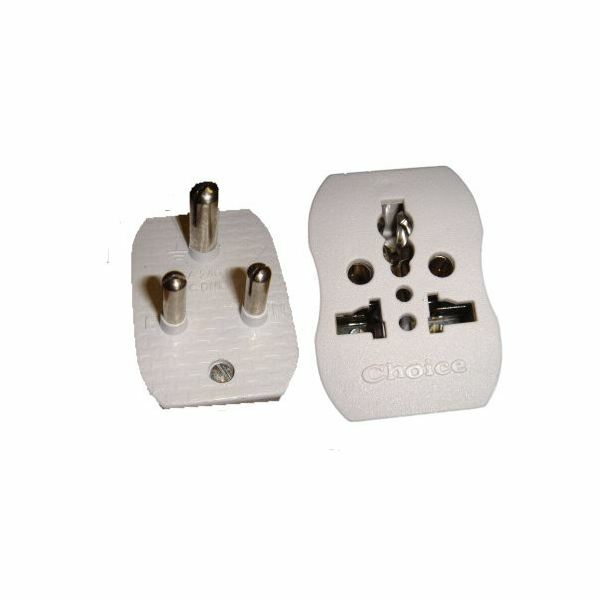 Electrical adapters is an important device, especially for travellers visiting countries with different plug configurations. Read inside to find more. 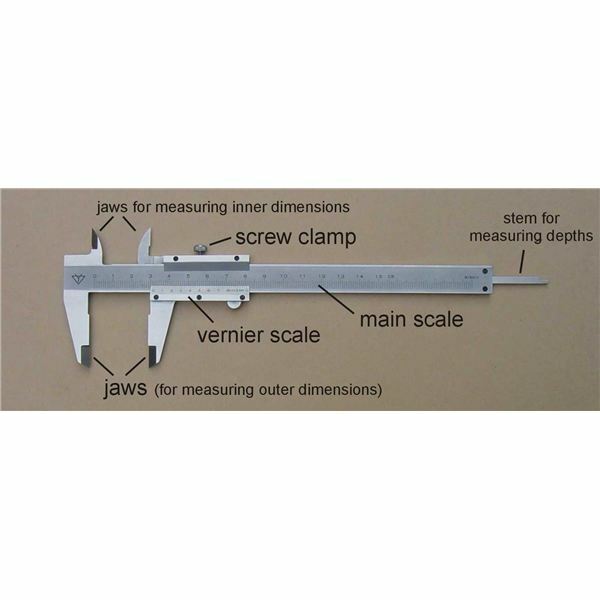 A surveyor depends on their equipment for acquiring accurate measurements quickly and easily. 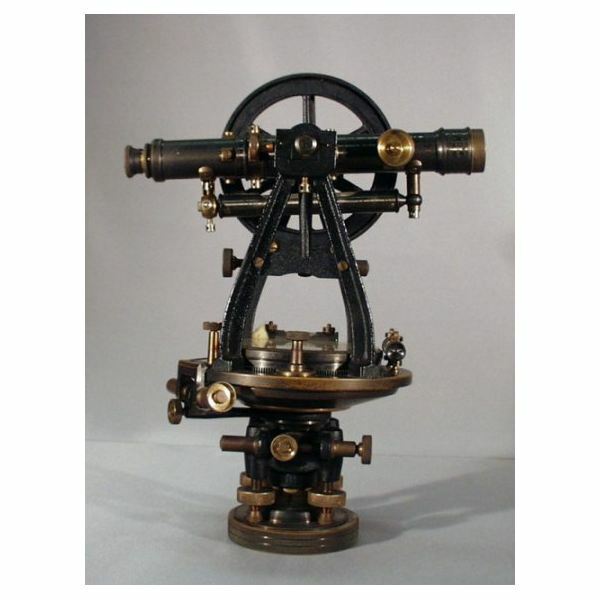 The article describes the various types of surveying equipment, both ancient and modern, that are available in the market today. 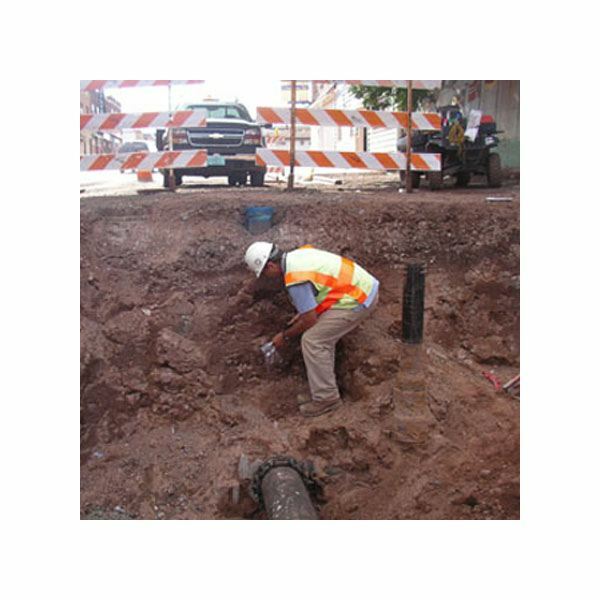 Geotechnical services are used by in almost all industries today. Geotechnical services mainly deals with firms providing geotechnical engineering solutions. The article describes the different types of geotechnical services that provided by the geotechnical engineering firms in the market today. An electric ballast, as the name suggests, is a kind of electric current reservoir which rectifies the incoming current by correcting its fluctuations. 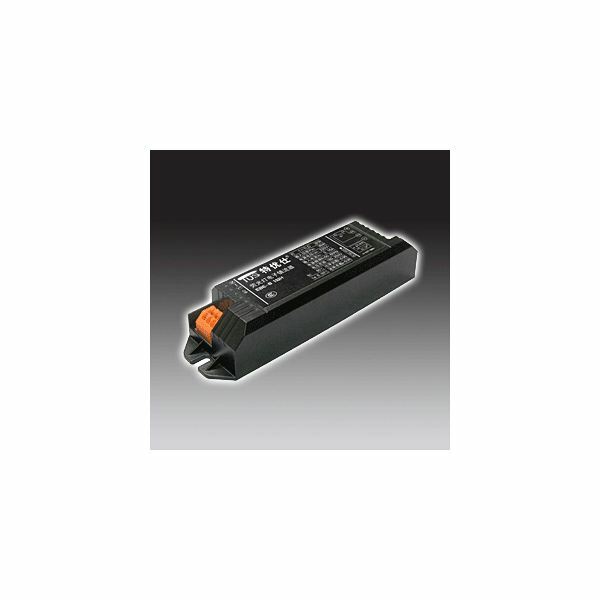 Generally used in florescent lamps, electric ballast is an important part of devices which require higher voltage for starting.Find out more inside. Water Ionizer is a device used to check the amount of impurities present in drinking water. There are several types of water ionizer available in the market; however it is said that none of them are perfect. In that case, why not make a water ionizer at home which is both cheap and efficient? 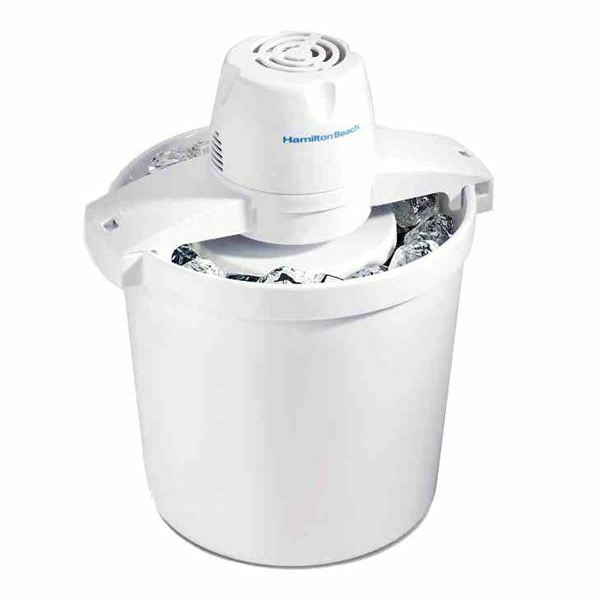 An electric ice cream maker is a boon for all the ice cream lovers around the world. In this article we will learn about the different types of machines that are available in the market today. Also find out their construction, working, advantages,and disadvantages in the article. 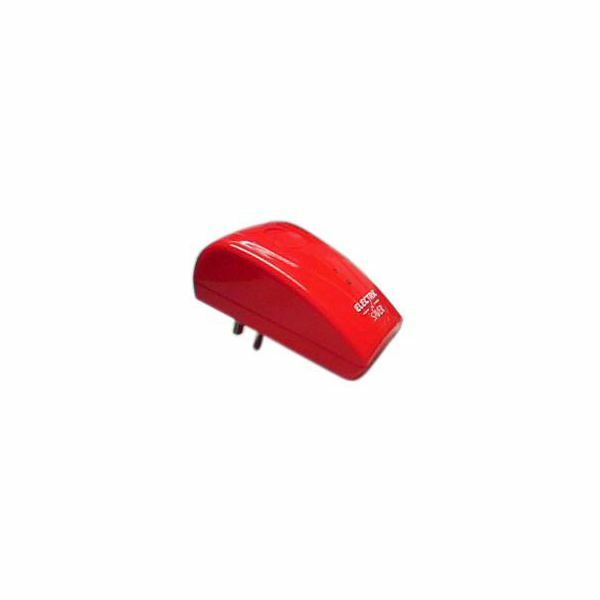 Household power savers are one of the most talked about consumer products in the market today. There have been several discussions about the genuineness of the device. This article explains the real truth behind these power savers which claim to save as much as 40% of you energy. Ships when at sea require stability to sail safely. For this reason sea water is taken into the bottom of the ship in specially made compartments. This water used for ship’s stability is known as ballast water. Find out more about ballast water and ballast water tanks in the article inside. A marine fuel management system helps in monitoring and reporting the amount of fuel used by a ship. The system helps in reducing fuel usage and increasing efficiency of the ship. Fuel management system is extremely important on a ship, especially in the times of increasing marine fuel oil cost. 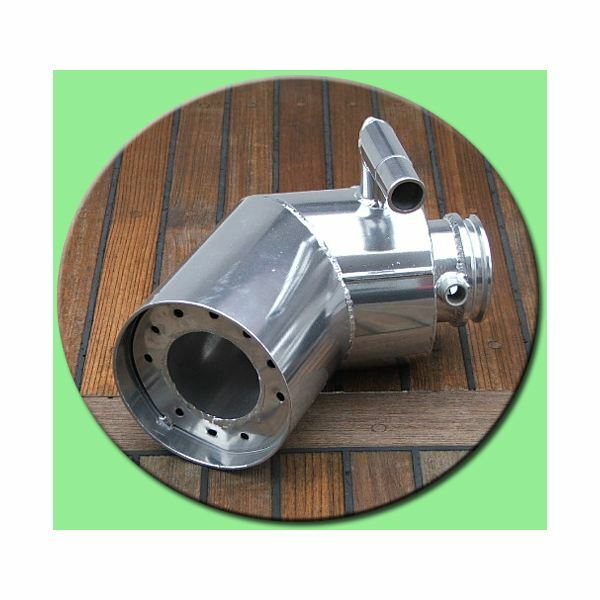 Marine engine exhaust riser is a cylindrical pipe shaped device which connects the exhaust manifold with the exhaust hose. Exhaust risers are water cooled and generally made of cast iron. Find out the importance and constructional details of marine exhaust risers in the article inside.